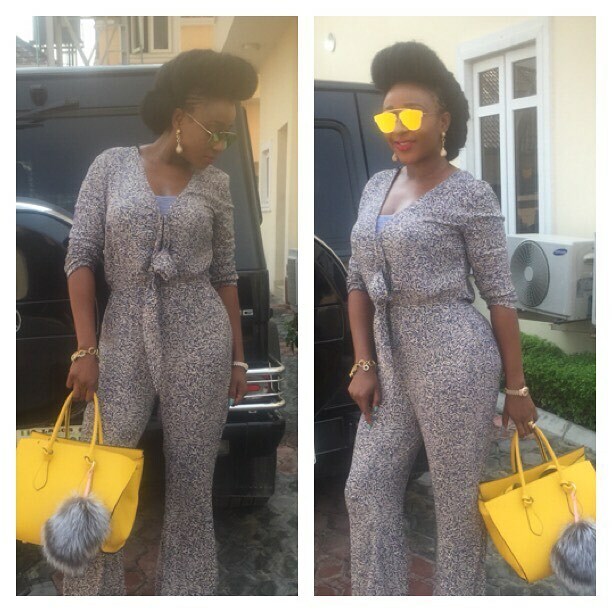 Sultry actress, Ini Edo shows off extreme weight loss in new photos she released on IG few minutes ago. Recently, we have being taking notice of the weight loss on her but these photos justified it. I would want to say she is looking stunning as she rocks that silk prints jumpsuit with that perfect killer body of hers, amazing!